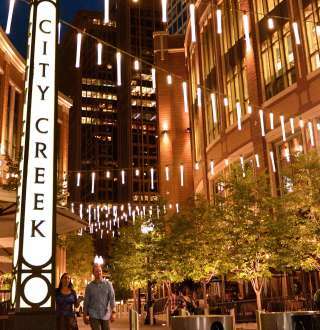 Salt Lake City and shopping have gone hand in hand for over a century. The first department store in the United States opened for business right here in 1868. Today the Salt Lake Valley offers a variety of possibilities for terrific shopping excursions, including some unique shopping destinations. If you need a special gift to take home, or just want to indulge in a little shopping spree check out Salt Lake's Gift, clothing & retail shops. No matter your shopping desires, Salt Lake has something to fulfill them — check out the options below.